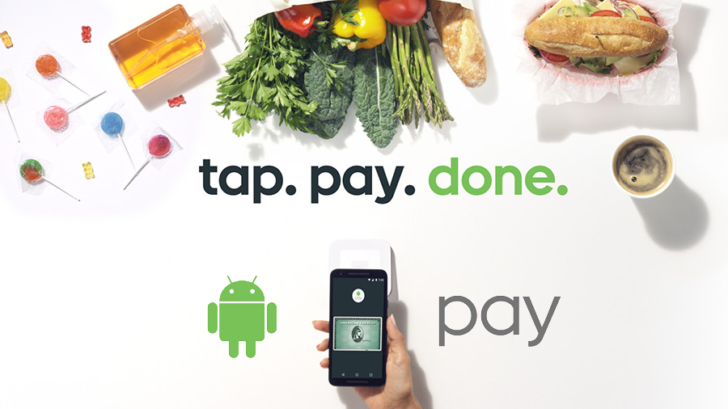 Google's Android Pay team is keeping the momentum going, with support for 59 more banks added. While most of the banks in question are regional banks hailing from Texas and other southwestern states, the most nationally known is likely Barclayscard US. This update brings the total number of participating banks to 1,131. Here's the complete list of newly participating banks. If you are one of the lucky banking customers with a newly participating bank, you can add your credit or debit card in the Android Pay app. Some banks may require a confirmation process. (Your mileage may vary.) For unlucky banking customers who have made their way through the whole list only to be crestfallen at the lack of support from your bank, please vent your spleen in the comments below. Stay tuned for the next installment of this same article, with ecologically responsible recycled jokes.